Headgear Evolved: Macho SparTec - The Macho Blog. What started out as a vision to raise the level of competition in martial arts sparring, has become a life-long passion for Macho. Since its inception in 1980, Macho has led the industry in designing and manufacturing the safest, most sought after gear in the market. Many of Macho’s once patented innovations, have become industry standard. In 2018 Macho revolutionized sparring headgear…again. 2018 marked another major milestone to Macho’s list of innovative accomplishments. 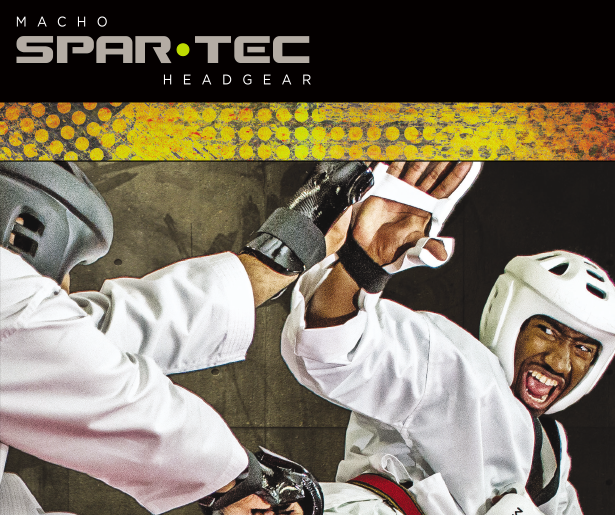 Macho SparTec Headgearis the most technologically advanced headgear in the martial arts market an like the rest of Macho’s headgear lines, it has the test results to prove it. Macho enlisted the expertise of its sister company MDI Products, LLC and leading martial artists to design and manufacture this high-performance headgear. Together they spent three years in development, conducted numerous rounds of tests and continues to modify and enhance the Macho SparTec headgear until it met everyone’s expectation. 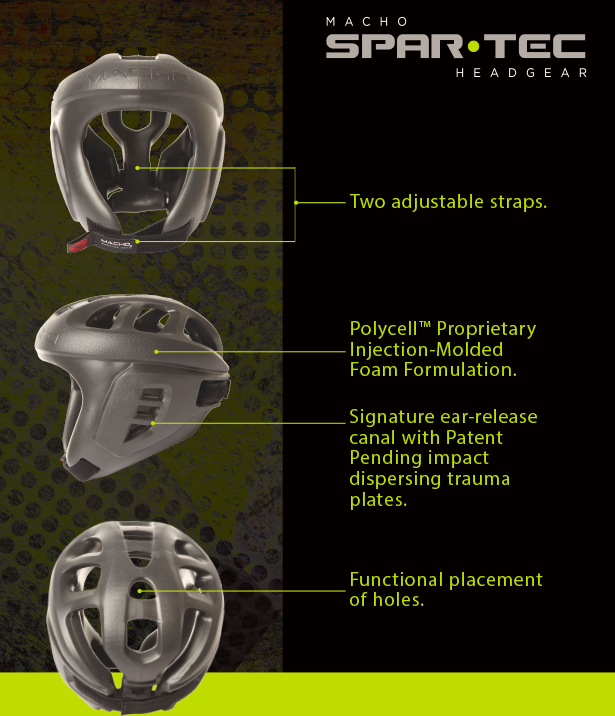 The result: Macho SparTec is the safest, best performing injection molded headgear on the market.